Contact Nia at Queanbeyan Veterinary Hospital to express your interest. Another successful adoption - amazing work Queanbeyan Veterinary Hospital! More successful adoptions - amazing work Queanbeyan Veterinary Hospital! Named after the great Captain James Cook, James enjoys his time eitherd exploring with his brother Columbus, or sitting around with his carer enjoying a cuddle and a snooze. He's often quieter than his brother, but still loves attention and affection. He mostly likes to sit either on your lap, or just close by you without being overly affectionate. He also loves to sit up high and look out a window or play with anything with feathers on it. James would suit someone who wants a low maintenance compainion. James and his brother and sister arrived at the practice when they were about 5 weeks old. Their background is unknown, but they were in need of some TLC when they arrived. After a nice bath and a good feed he has been a bright and sparky kitten ever since. 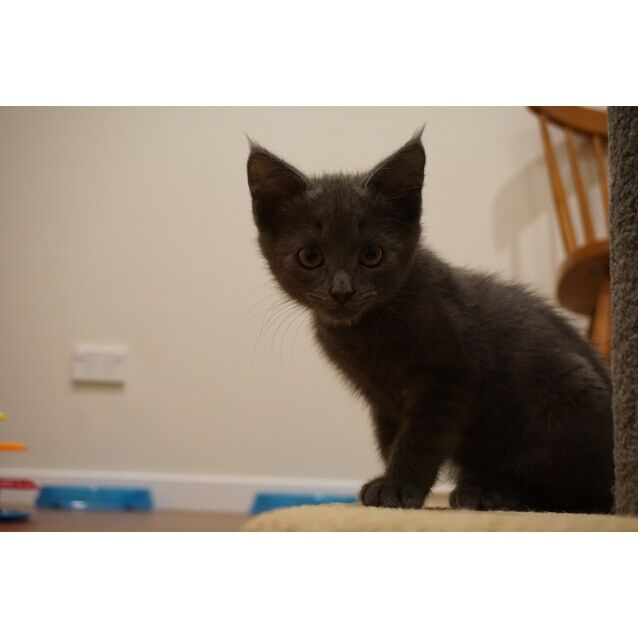 You will first be asked to fill in an application questionnaire before meeting the kittens, to help us understand what sort of cat you may be looking for, and to ensure that your family and the kitten are both a good fit for each other. 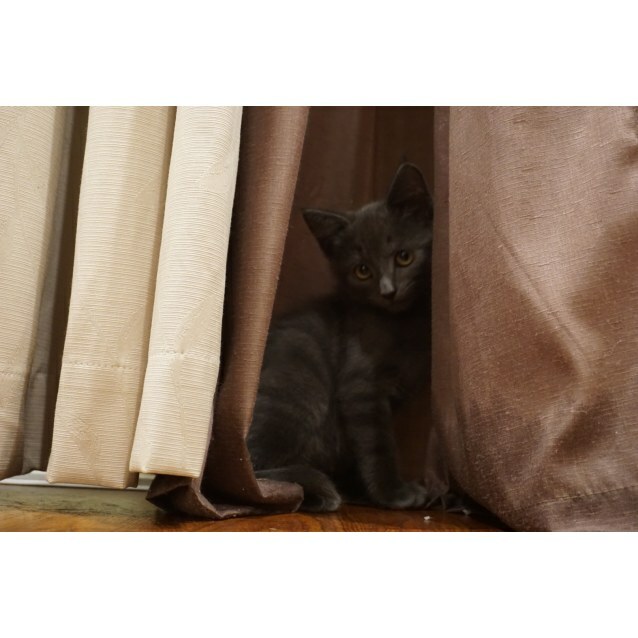 If your application is successful we will invite you for a meet and greet with the kitten.